What is Dynamic Braking in variable frequency drive? Home » FAQ » What is Dynamic Braking in variable frequency drive? An uncontrolled method of braking. 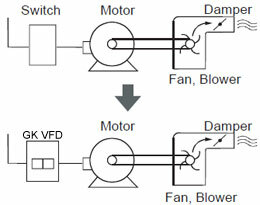 After power is removed from a dc motor armature (assuming the field supply is maintained), the motor acts as a generator and turns the kinetic energy of the rotating motor and load into electrical energy. This is dissipated as heat in a resistor. A normally closed contact on the motor starter connects the motor armature circuit to the resistor. 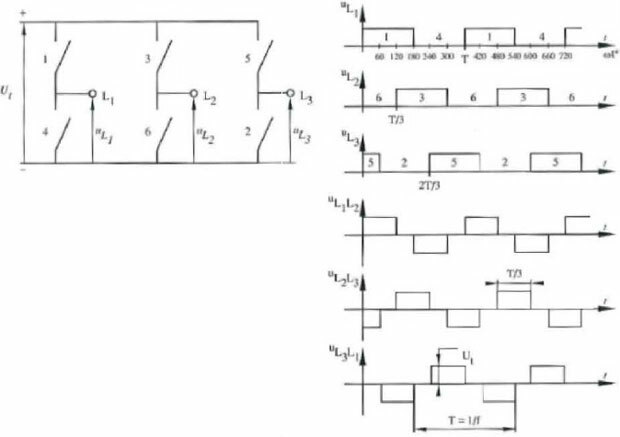 The above describes dynamic braking (DB) in its pure sense, and is frequently used with dc thyristor variable frequency drives. 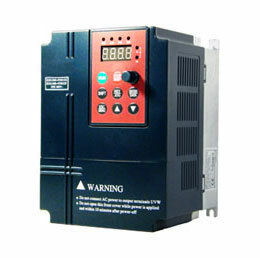 However, with the newer variable frequency drive that has a dc bus, dynamic braking is also used to describe a braking method for variable frequency drives that dissipate the energy in a resistor connected across the dc bus. No form of dynamic braking operates as a holding brake. Holding must be accomplished with a mechanical brake. The dynamic braking resistor is a dumping ground for the energy contained in the rotating system, allowing it to be "bled off" as electrical energy. Because the operational mode has changed from motoring (power flow from VFD source to machine) to generating (from rotating machine to VFD), the variable frequency drive must be capable of supplying power in both directions. Dynamic performance: The ability of a VFD to respond to a change in command. Typically measured in radians/sec when the motor is included, the higher the number, the faster the variable frequency drive can respond. For many applications, a response of 1 to 5 rad/sec is sufficient. High-performance servo applications require response in the hundreds of rad/sec. When the response of only the VFD controller is indicated, the response may be indicated in rad/sec or in Hertz (Hz).